In 1964 there weren't many stores or bakeries in the market. 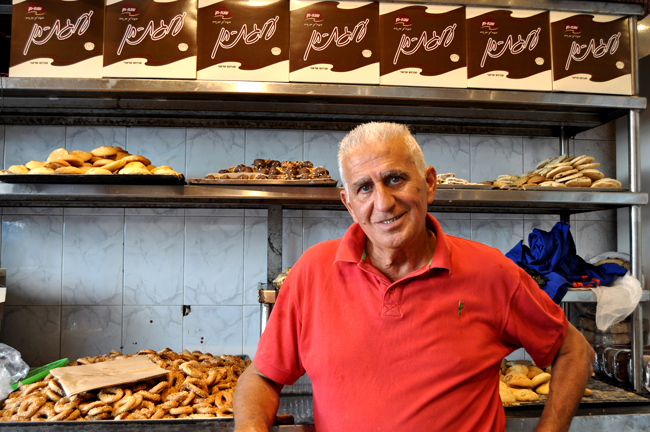 The space at 20 Machne Yehuda Street was purchased and opened by two cousins who, after a few years, went their separate ways. One established Chen Cakes, and the other opened Duvshanit. 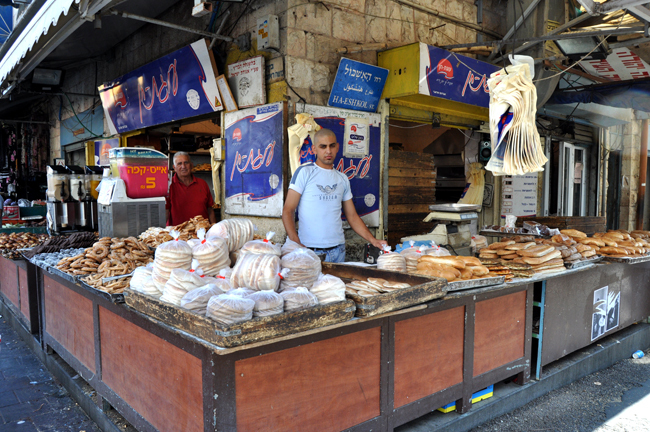 With time, Chen Cakes branched out into breads: ciabattas, Jerusalem pretzels (dusted with zaatar), whole wheat pita bread, challot, garlic bread and others. But they still make special cakes! 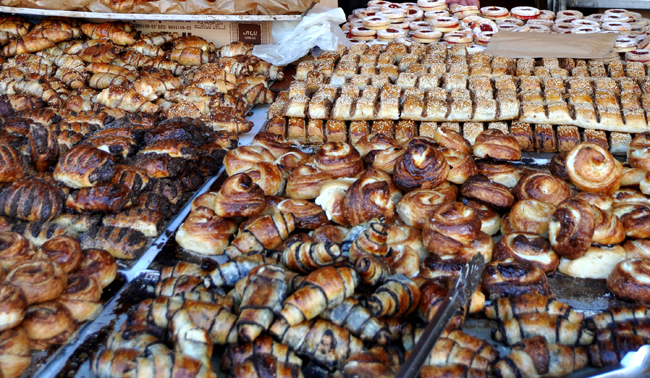 The pastries are so high quality, it would be a shame to make your own. My soul. I’ve been here since I was 13.